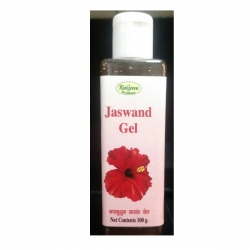 If you are looking to Buy Ayurvedic Acidity Medicines Online, then Biogreen Healthcare is one stop destination for all your requirements. Our product is perfect to combat the action of acidity. 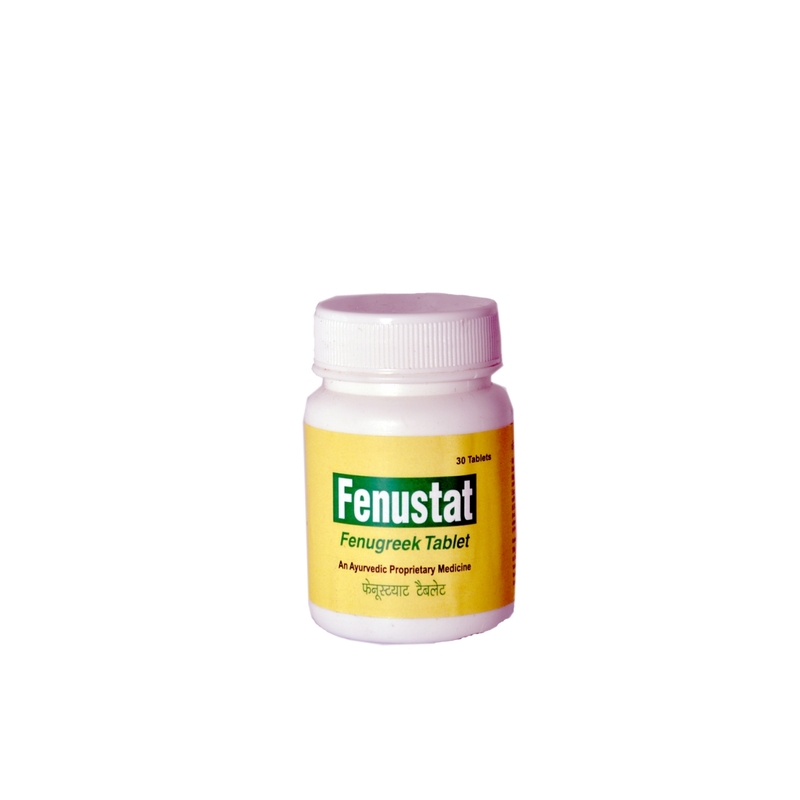 It contains various naturally occurring substances that control the action of enzymes. These help in controlling the action of the chemical imbalances inside the body. 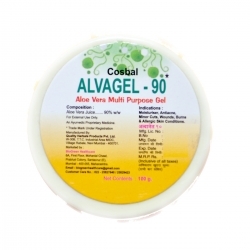 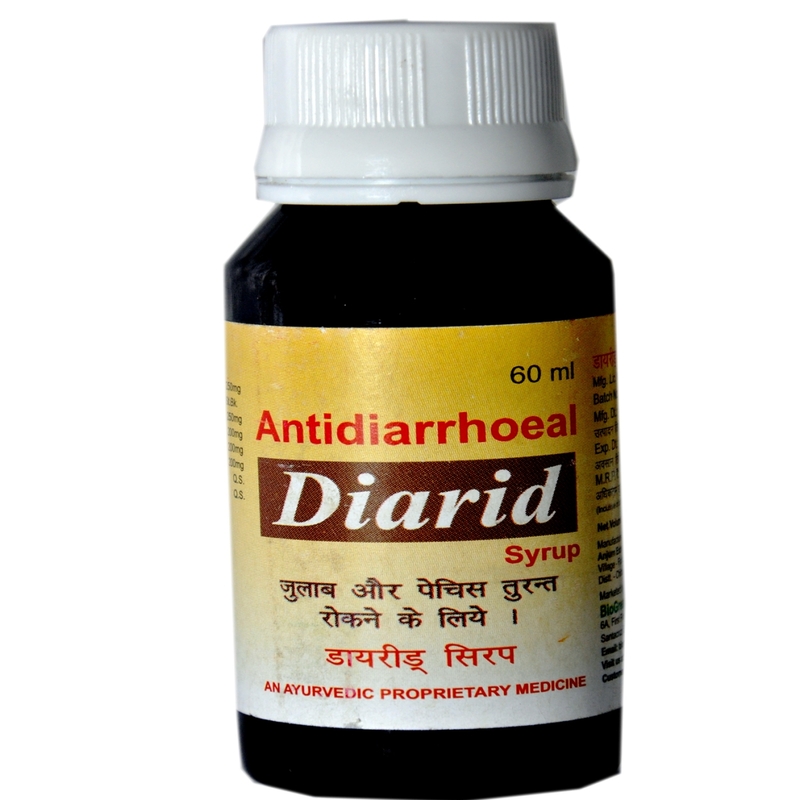 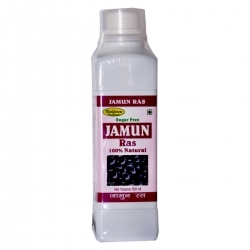 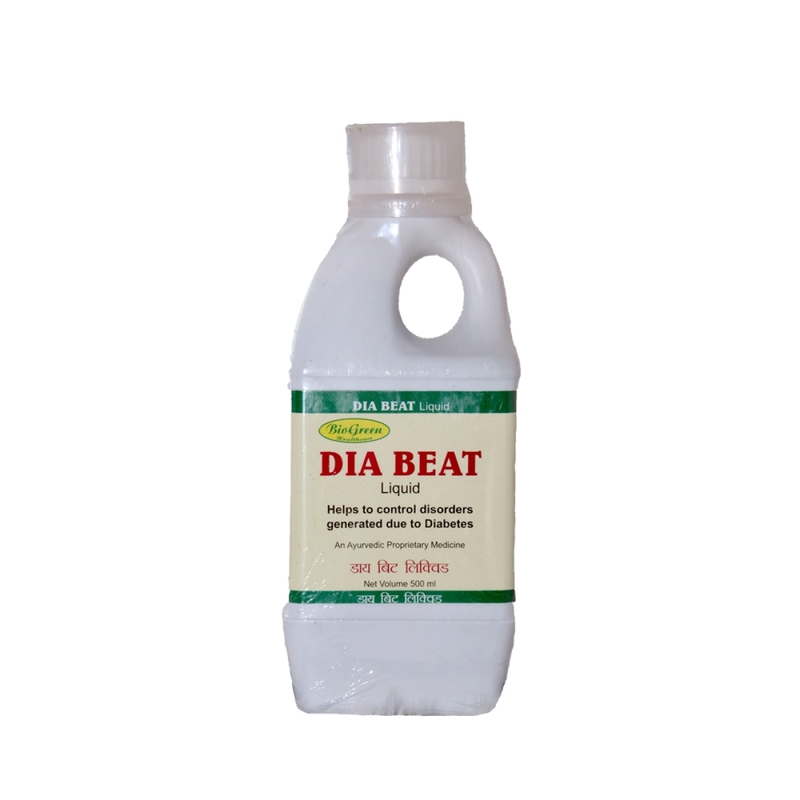 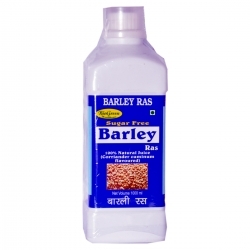 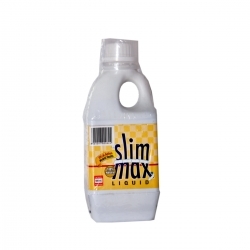 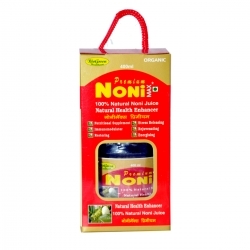 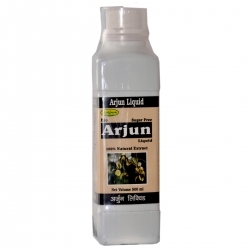 Moreover, this also helps in improving the condition of the digestive system of the body. 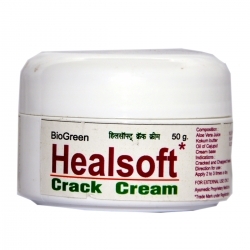 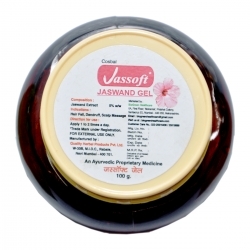 We come in the list of trusted Herbal Ayurvedic Acidity Medicine Manufacturers in Mumbai. 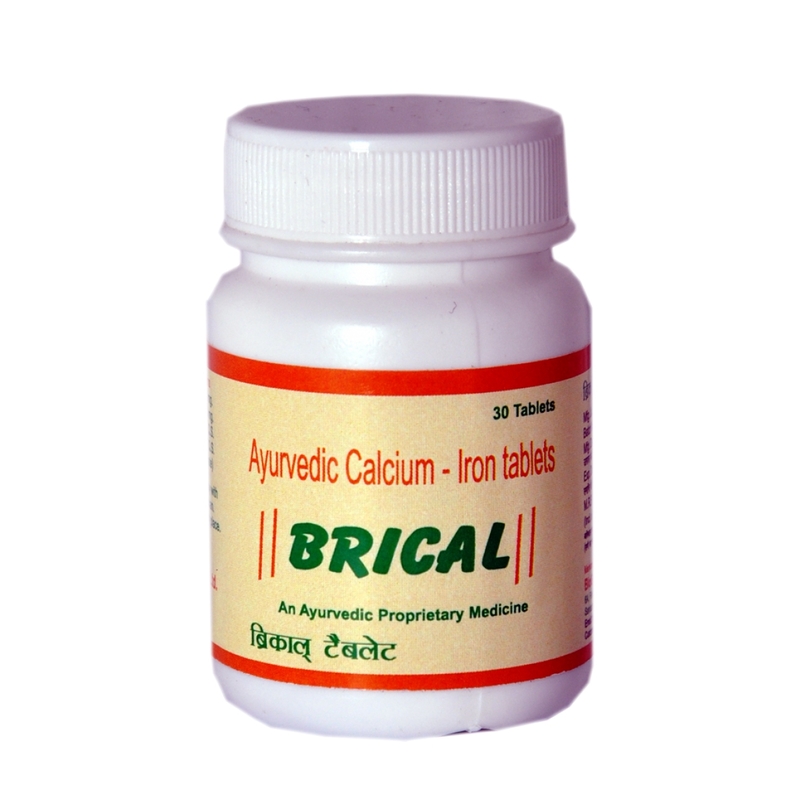 Our comprehensive array contains two types of medicines. 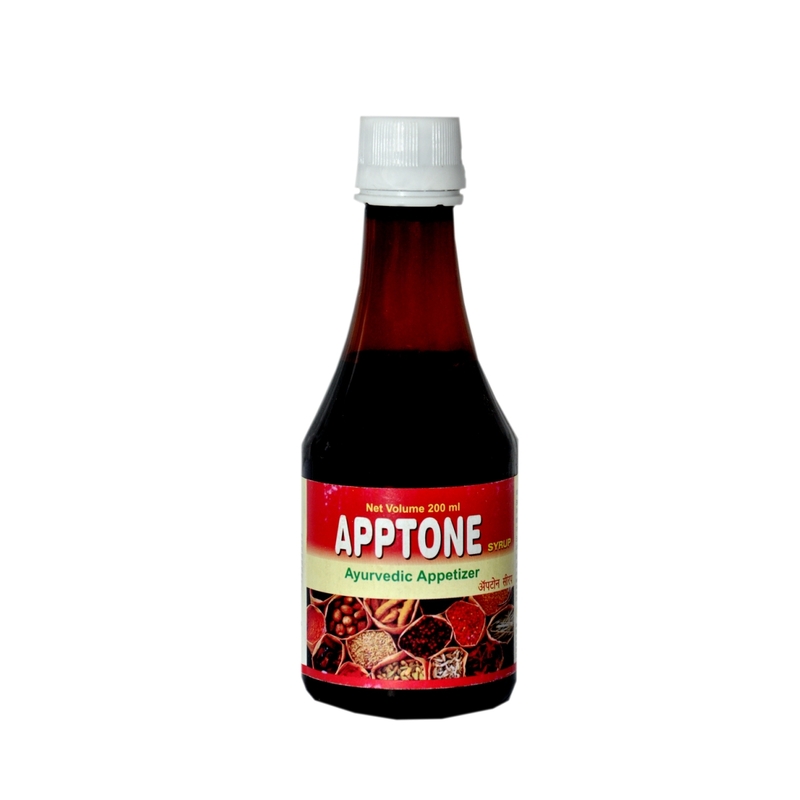 One is known as Apptone Syrup. 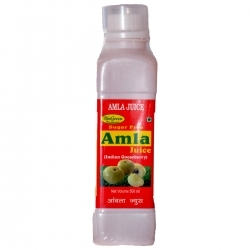 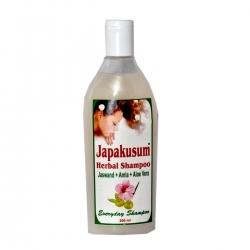 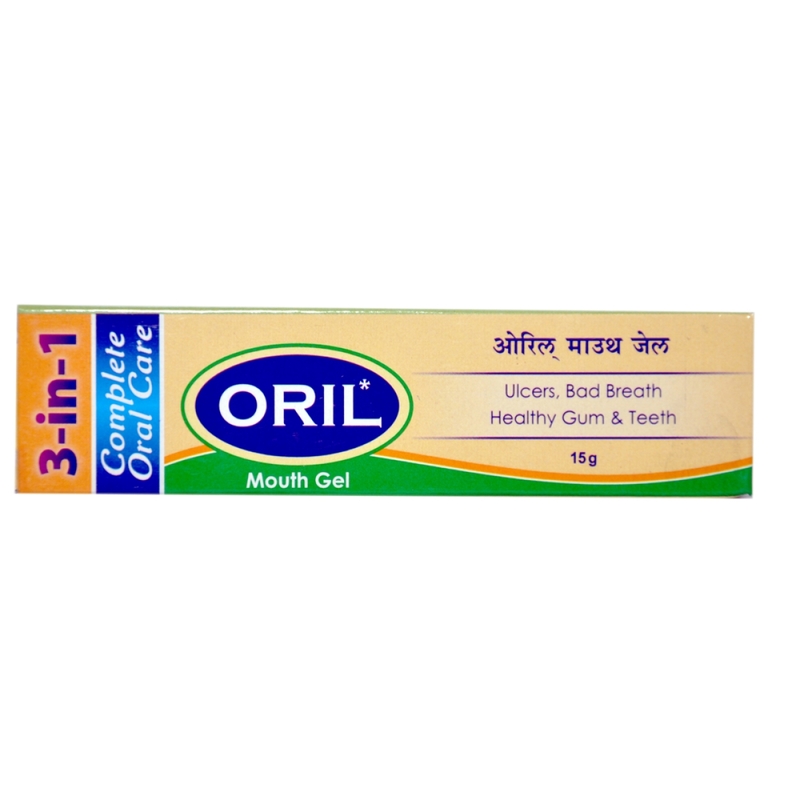 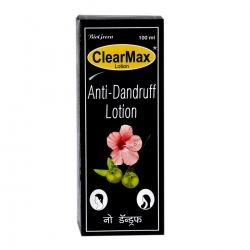 It is manufactured using Zingiber officinale (Shunthi), Piper nigrum (Maricha), Piper longum (Pippali), Emblica officinalis (Amla), Cinnamomum Zeylanicum, (Dalchini), Piper chaba (Chavya), Cuminum cyminum (Jeeraka), Elettaria cardamomum (Ela) along with several other naturally occurring substances. 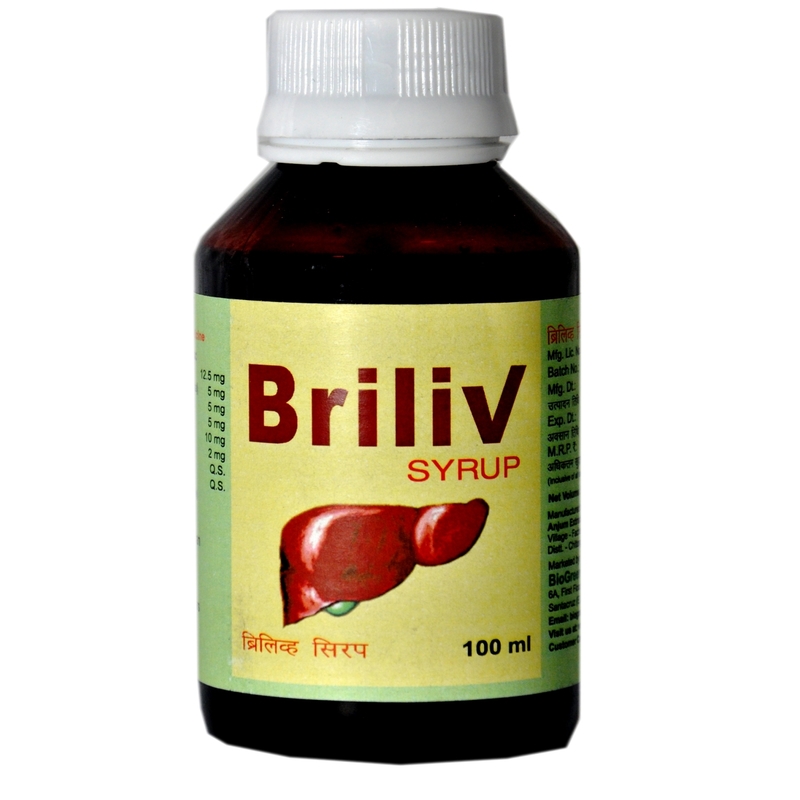 These ingredients help in improving the functioning of the digestive system. 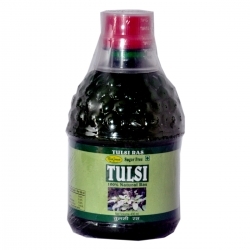 Moreover, these also help in removing the toxins from the body. 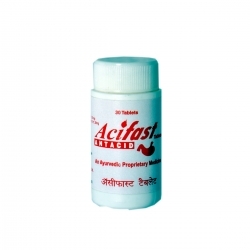 The second medicine which we are offering is Acifast . 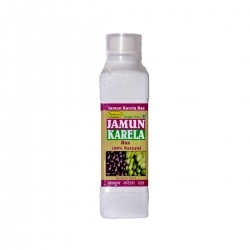 Along with several other naturally occurring substances, it also contains Shankha Bhasma, Glycyrrhiza Glabra (Jethimadh), Emblica officinalis (Amla), etc. 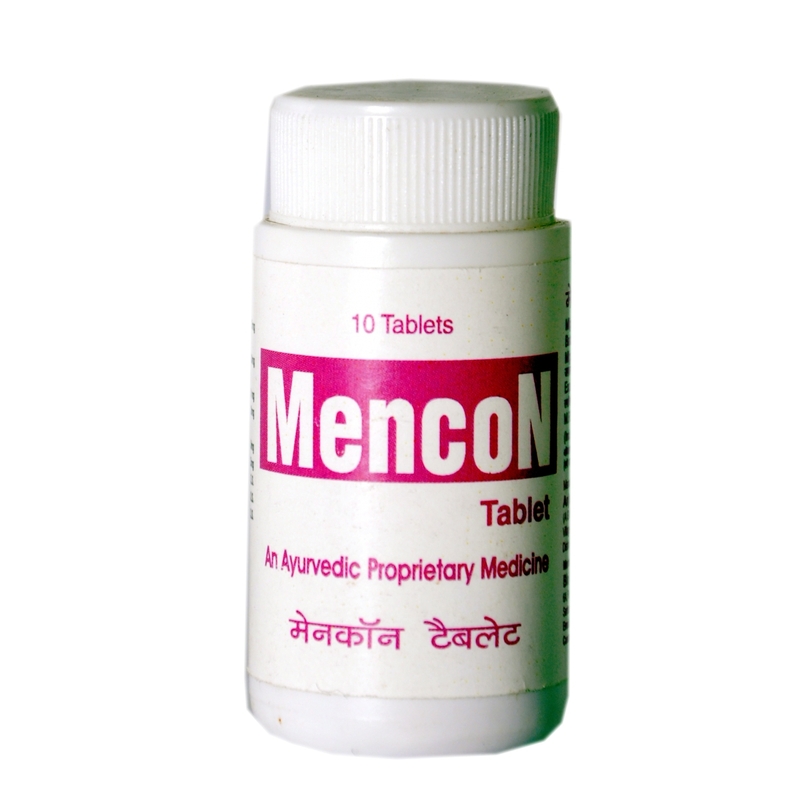 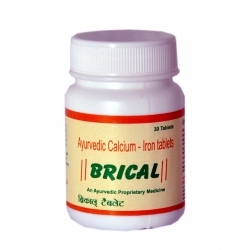 The regular use of our medicines helps in improving your appetite, thus providing you better health standards.